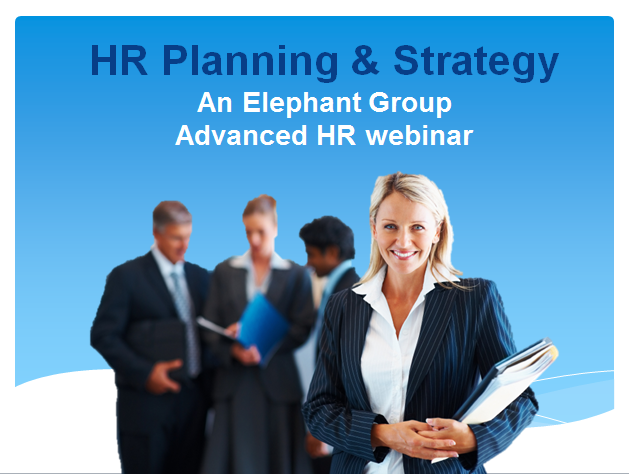 As an HR Manager or Business Partner, you may be in charge of the HR Plan or Strategy for your portfolio or division. I found the webinar very useful and made developing a strategy quite easy – thanks. I had only worked in one company so hadn’t seen what other HR plans can look like. This gave me different examples to use and helped my plan of how to develop the actions to include.